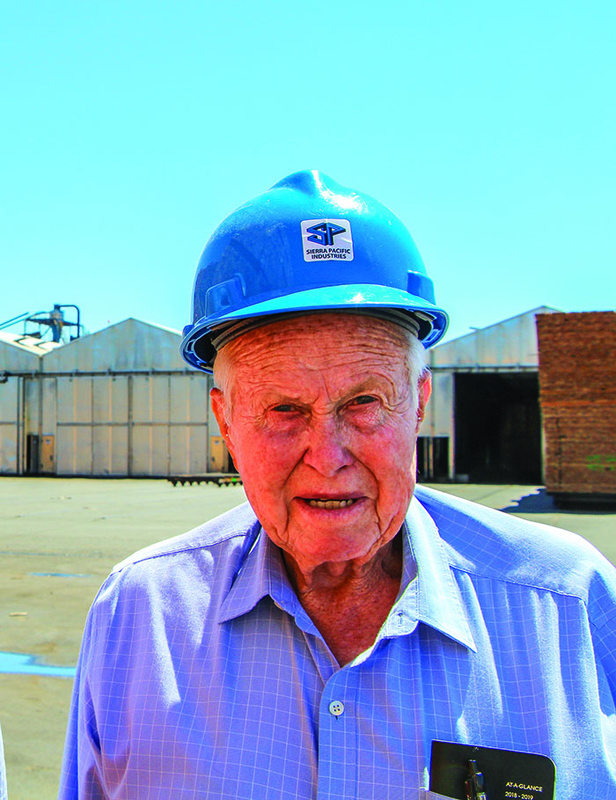 Lumber industry leader and visionary Red Emmerson of Sierra Pacific Industries is Timber Processing’s 2019 Person of the Year. 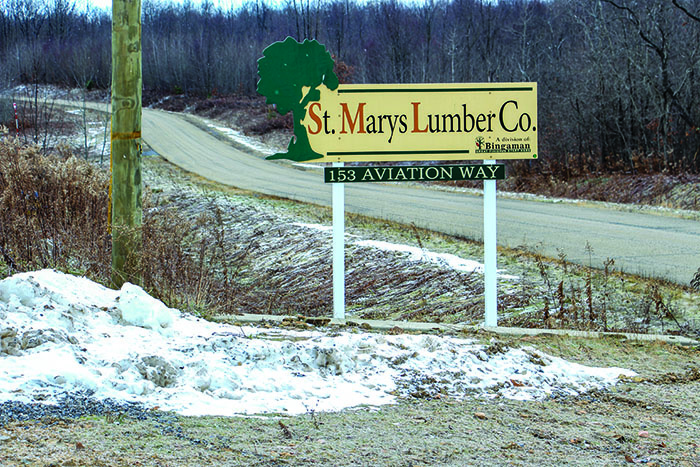 Emmerson’s lumber manufacturing and timberlands record and his contributions to industry made him an easy choice as the 31st annual recipient of the Timber Processing honor. 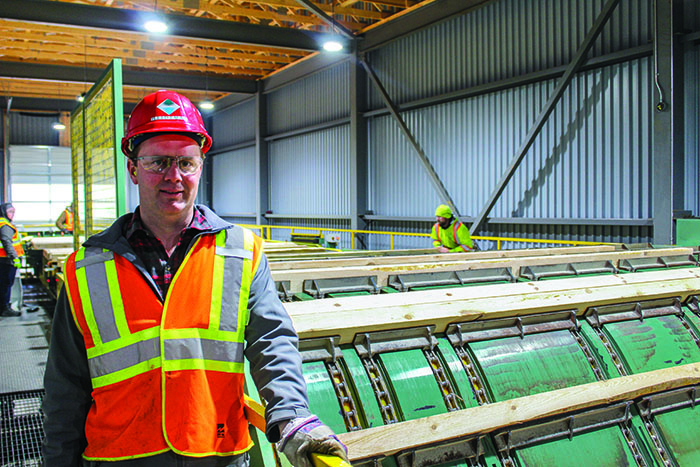 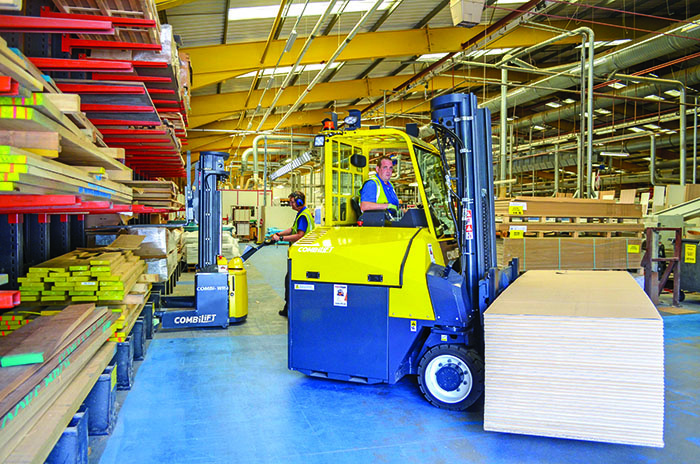 His son George, SPI President & CEO, says his father’s strongest attribute in the lumber business is a dedication to getting the full value out of a log in an efficient and economic manner. 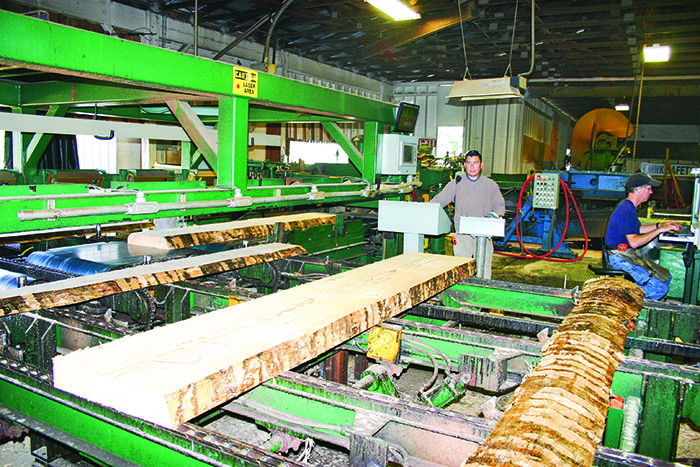 “I can share with you from personal experience, if you are responsible and running a mill for him, you better be getting the best value out of each log in the most efficient manner, or all hell breaks loose,” George says.